Masterpieces by Donatello, Michelangelo, Luca della Robbia, Verrocchio and Cellini. 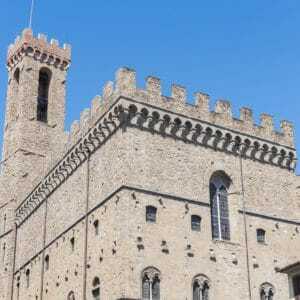 Upon entering the Bargello Museum, visitors should turn right to check out the Donatello Room. A number of Donatello’s most celebrated works can be viewed here such as St. George, the young St. John, the sculpture of David created from marble and the later bronze David. An impressive collection of enamels and gold work that hail from the Middle Ages can also be found in the museum as well as rare ivory carvings, glazed terracotta sculptures that were created by Giovanni and Andrea della Robbia, sculpture by Mino da Fiesole and Pollaiolo and a collection of rich tapestries that can be found in the Sala della Torre. 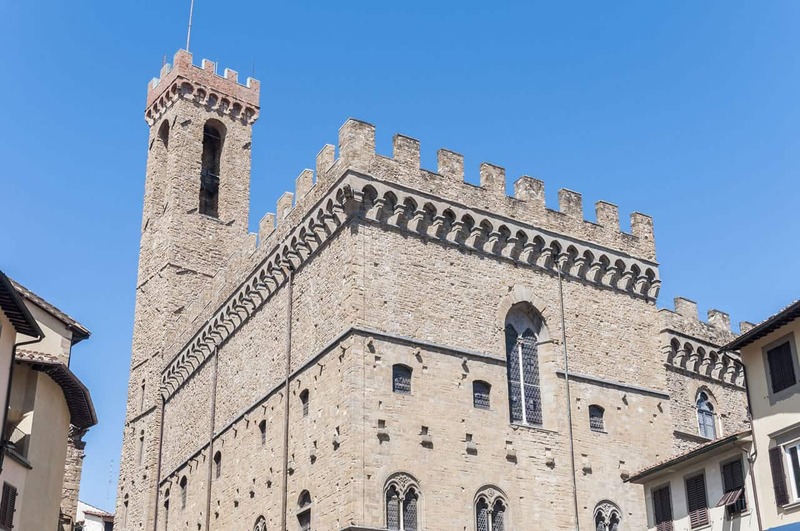 While today the Bargello Museum is one of the best places in Europe to view Renaissance sculpture as well as works of art, when it was originally built in 1255 it served as the official headquarters of the Capitano del Popolo and later the Council of Justice. After being transformed 1574 to the living quarters of the Captain of Justice, this magnificent building was used as a prison. The building underwent several alterations and additions in the 14th and 15th centuries, although certain areas such as the stunning courtyard, the large hall and the balcony remain true to the original design. 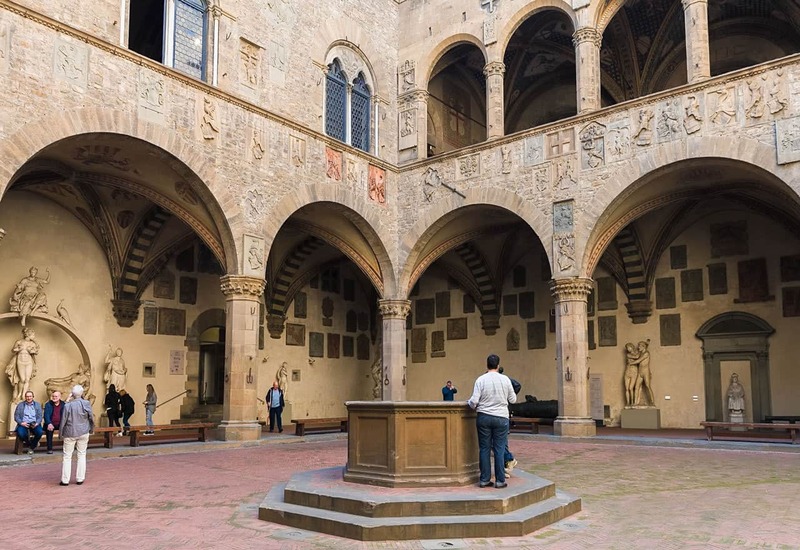 Visitors can make their way up a covered staircase that was built during the 14th century to an impressive upper loggia, while the courtyard walls are lined with coats of arms belonging to prominent Podestà and Giudici di Ruota. In 1859 the building underwent yet another transformation when it became home to the Museo Nazionale, which was given the distinction of being the first national museum in the whole of unified Italy. This museum is particularly significant as it brings under one roof a large number of important Renaissance masterpieces and sculptures from celebrated artists such as Donatello, Michelangelo, Luca della Robbia, Verrocchio and Cellini. Private donors have added to the collection over the years with items ranging from bronzes to majolica, waxes, enamels, ivories, amber, tapestries and a whole host of other items hailing from the Renaissance period.